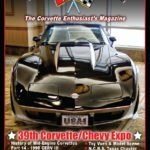 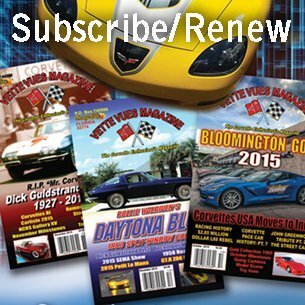 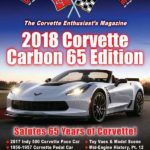 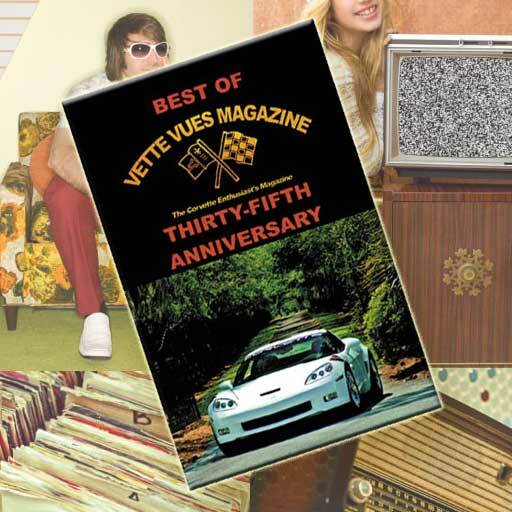 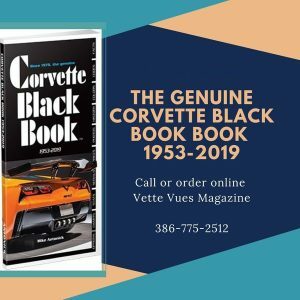 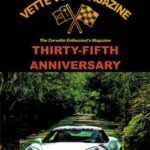 Home » Posts tagged "Corvette Magazine"
Vette Vues Magazine is a Corvette magazine dedicated to the Corvette hobbyist. 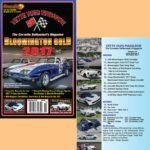 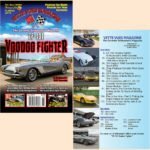 It is a monthly publication covering vintage/classic Corvette to the latest models. 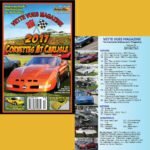 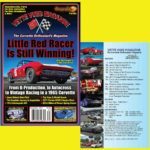 Each issue has tech articles, historical data, auction results, event coverage, classifieds, calendar of events, racing information and more.